Become an integral part of a diverse team that leads the world in Mission, Cyber, and Intelligence Solutions (MCIS) Group. 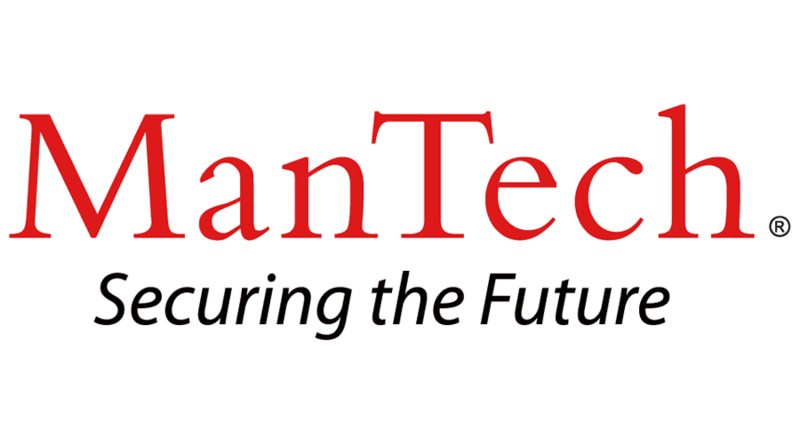 Currently ManTech is seeking a motivated, mission oriented Senior Data Center Hardware Engineer, in Pocatello, Idaho, with strong Customer relationships. At ManTech International Corporation, you will help protect our national security while working on innovative projects that offer opportunities for advancement. The FSS Division provides cyber solutions to a wide range of Defense and Intelligence Community customers. This division consists of a team of technical leaders that deliver advanced technical solutions to government organizations.Our customers have high standards, are technically adept, and use our products daily to support their mission of protecting national security. Our contributions to our customers's success is driving our growth. As a Senior Hardware Engineer, you will work in a large data center and perform a lot of cabling tasks as well as design and develop equipment, processes and systems that involve racks of IT equipment, data networks, communications, and display. Performs stress and performance tests on a variety of computer hardware including circuit boards, processors and wiring. strategies to repair or replace a variety of IT hardware equipment and associated wiring and cabling. Assist the customer in developing, managing, sustaining, and using a tracking database for hardware and software inventory control, including equipment and software lists, warranty status, and maintenance agreement applications. Manage (i.e., stock, store, issue), control, document, sustain, and maintain expendable and non-expendable parts and tools inventories of customer and vendor equipment. Be able to perform hardware maintenance and equipment replacement services in response to requested maintenance. Support integration and testing on new or modified hardware, prototypes, and mockups prior to installation, utilizing Computational Fluid Dynamic modeling. Assist in the customer’s management (e.g., stock, store, and issue), control, documentation, and maintenance of Data Center IT equipment, cabling, power and cooling. Be able to read schematics, populate multiple databases, and utilize MS Visio to document projects. Communications termination equipment, test equipment, power tools (sawzall, drill, crimping tools, etc.) will be utilized on a daily basis. Must be fluent with the Six Sigma Software tool for Computational Fluid Dynamic Modeling. Preferred to have Bachelor's degree in engineering or applied science, or equivalent and 5 to 7 years of experience. U.S. Citizenship and an active TS/SCI clearance required.